This rhinestone brush used by professional to place swarovski or preciosa or any other rhinestone brands onto the stensil template. 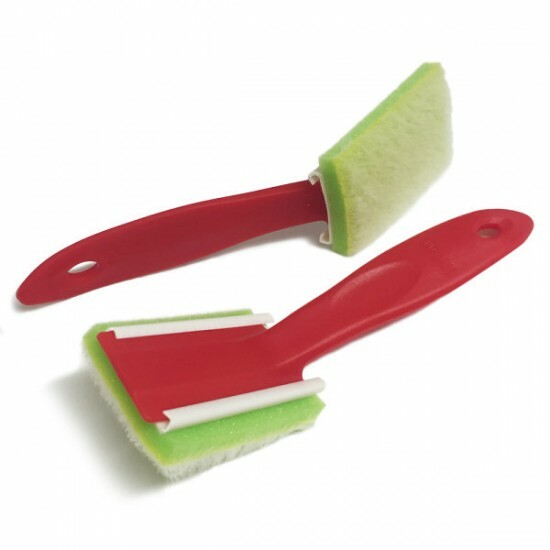 The handle made from plastic, and the brush is made from soft brush. This brush come with one replacement brush. This brush is perfect for brushing in your rhinestones on all templates created by Zianit Crystal. How to use Rhinestone Brush to place Hotfix onto template. Replacement pad for professional rhinestone brush that you purchase from Zianit Crustal. This is only the replacement pad, handle is not included. .. This rhinestone brush used by professional to place swarovski or preciosa or any other rhinestone brands onto the stensil template. The Professiona..